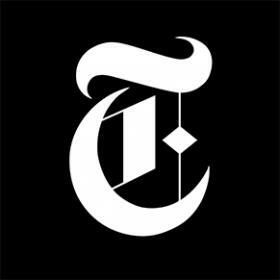 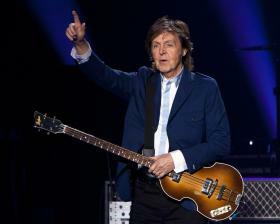 Goldenvoice announced Tuesday that the Rolling Stones, Bob Dylan, Paul McCartney, Neil Young, Roger Waters and the Who will perform during a three-day concert in the Southern California desert where the annual Coachella music festival is held. 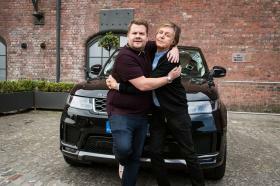 Fans of The Beatles and Kanye West were fooled by Twitter jokesters who reacted to the rapper’s surprise collaboration with Paul McCartney by back-patting his so-called discovery of the British megastar. 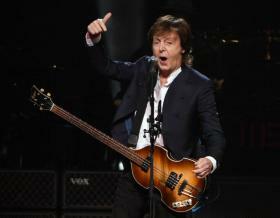 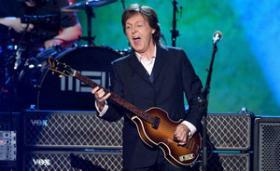 Paul McCartney resumed performing Saturday in Albany after illness forced him to take a two-month hiatus.